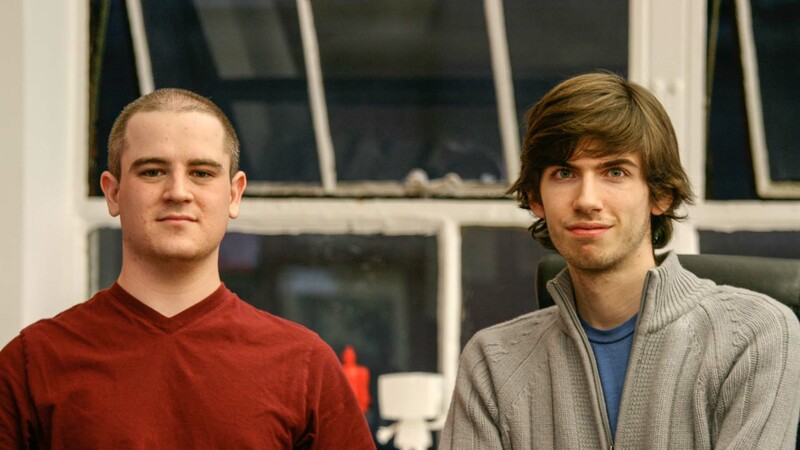 David Karp in September 2006, a few months after hiring me to build websites with him for clients. In March 2007, Tumblr exploded after Gina Trapani wrote it up on Lifehacker and her post made it to the Digg front page (the first Digg!). We soon added following and reblogging, which dramatically turned this publishing platform into the social-publishing hybrid that has made it so compelling and unique. That summer, David decided we should stop doing client work, take some funding, and take Tumblr full-time. I was nervous about the idea, but he knew it was the right thing to do — and since he had been paying me (and the hosting bill) from consulting income and his own savings until then, we’d clearly need some headroom in the budget. On November 1, 2007, we announced the funding and launched Tumblr’s third major design with lots of new features and architectural improvements. 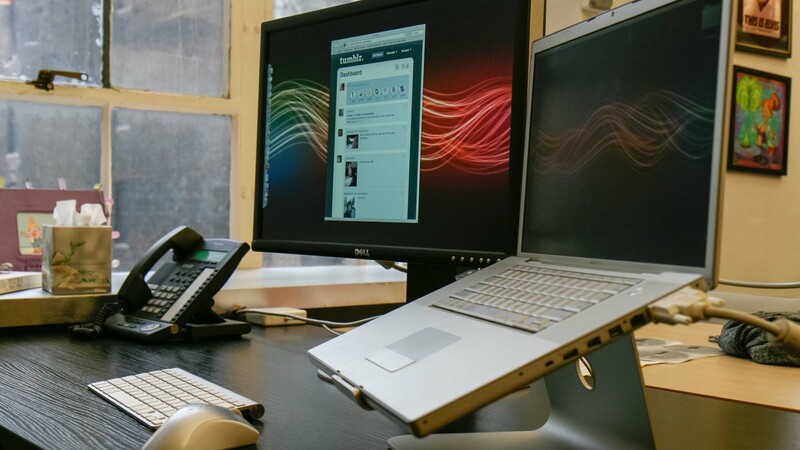 David’s characteristically spotless desk in December 2007. Growth continued extremely strongly. It’s a good thing we got the funding, because we desperately needed more capacity. In what was becoming a pattern that would continue throughout our working relationship, my previous doubts and fears were proven wrong, and David was right. David and me in February 2008. David had done some sort of interview that required a photo, so I set up a tripod and shot this with a remote trigger. We both still look pretty much the same. David and I were like-minded in prioritizing user-, geek-, and designer-friendly needs. Our priorities, free custom-domain hosting, and full HTML-template editing made Tumblr a big hit among creative people from the beginning. David and I surprise-attended the very first Tumblr meetup in February 2008 organized by Lee “Sharingtime”, left-center. 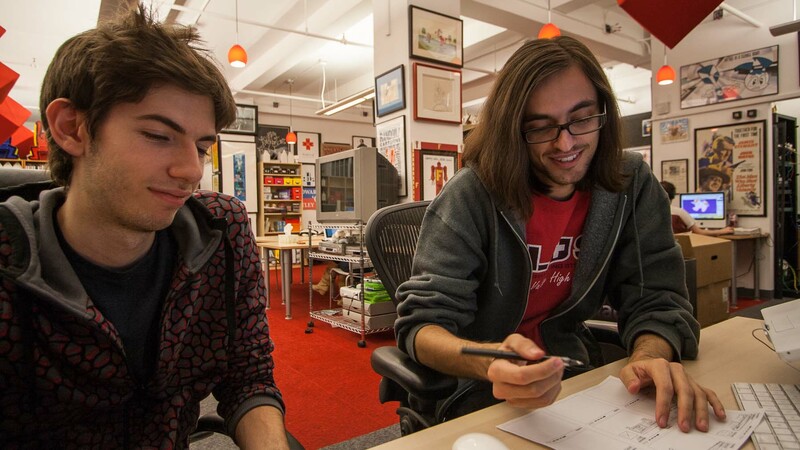 Even though Tumblr was never a one-person company, it usually felt like a one-person product. David always had a vision for where he wanted to go next. I was never the “idea guy” — in addition to my coding and back-end duties, I often served as an idea editor. David would come in with a grand new feature idea, and I’d tell him which parts were infeasible or impossible, which tricky conditions and edge cases we’d need to consider, and which other little niceties and implementation details we should add. But the ideas were usually David’s, and the product roadmap was always David’s. My infamous standing desk improvised from Coke cans and IKEA bookshelves, March 2008. David always obsessed over his newest ideas, features, and designs until they were completely polished and ready to go. He’s a workaholic — he truly lives and breathes Tumblr. I’ve never even seen him show any desire to work on a side project. David is all Tumblr, all the time. He expects people around him to be similarly into work and Tumblr, and often drove me hard with seemingly impossible demands. 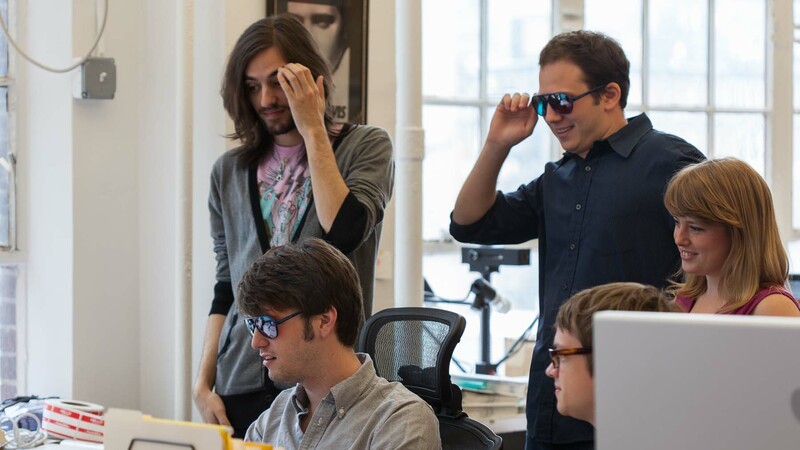 But David has a lot of Steve Jobs-like qualities, and like many people who worked for Steve, I look back on Tumblr’s crunch times with mixed feelings: I don’t want to return to that stress level, but David pushed me to do amazing work that I didn’t think was possible. 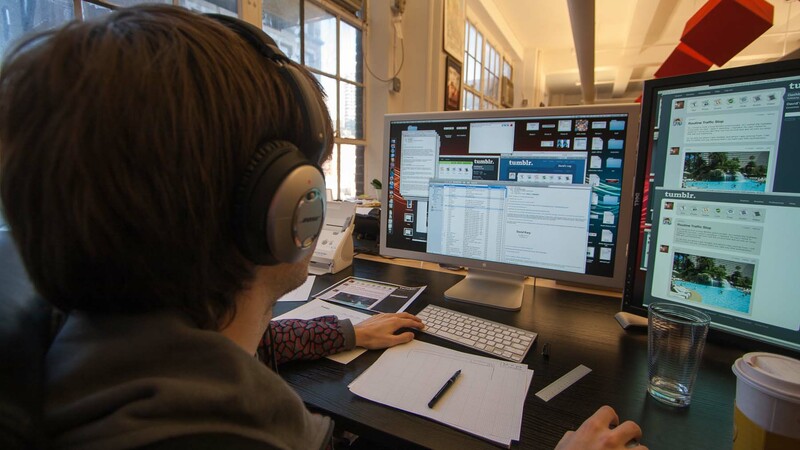 David working on a Dashboard redesign in November 2008. Intense focus requires neglecting almost everything else. David’s focus on pushing the product forward meant that he didn’t want to think about boring stuff: support, scaling, paperwork, and money. Every time we’d get close to needing more funding, I’d try to convince David to hold out a bit longer or try to become profitable, and he’d convince me that everyone was better off if we’d focus on the product instead. And every time, he was right. 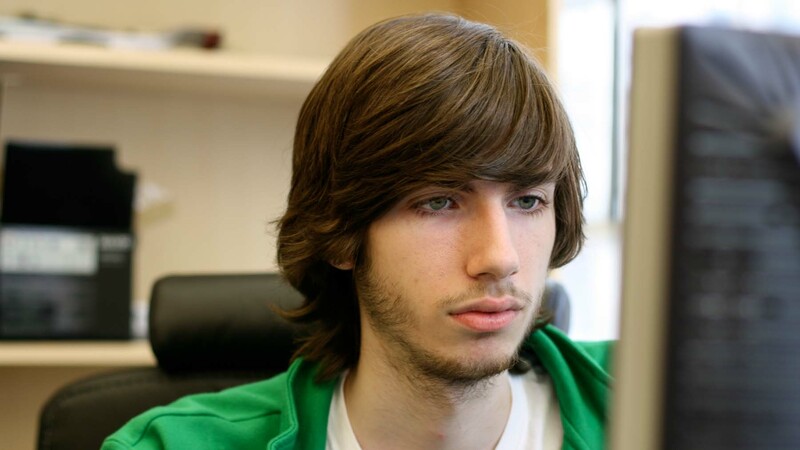 Jacob Bijani joined in December 2008 as a designer, front-end developer, and wall of hair. We tried to hold out as just two (and then just three) people as long as possible. 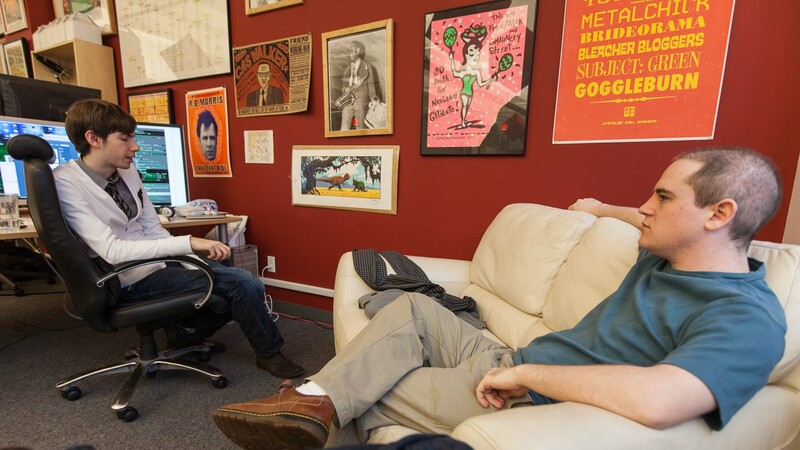 We were scared of growing the staff, so we just put it off — for too long, in retrospect. Eventually, David knew that we’d need to expand to handle the load, but his job never changed: rather than become a businessperson, he just hired one. Then Tumblr began its most challenging growth: David needed to become a product manager, start overseeing a lot more people, and delegate some of the duties he really wanted to keep doing himself. 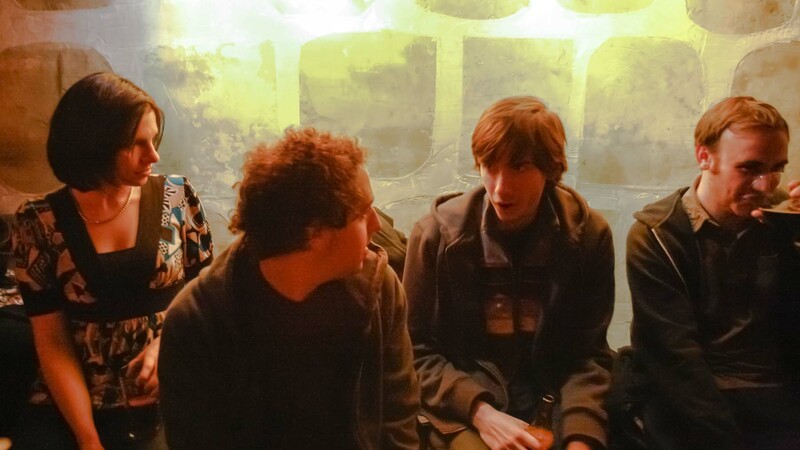 David and me figuring something out in January 2009. Most of our conversations looked exactly like this. After a rough start, David got the hang of being a manager. But he still didn’t want to think about money — his heart just wasn’t in it. Instead, he continued doing what he does best: driving the product forward, knowing exactly what people want from it. David has an impeccable sense of what’s best for Tumblr, and he doesn’t need anyone else telling him what’s best for the product. Many people, myself included, have tried to convince him to go different directions, and we’ve been proven wrong every time. Tumblr is David, and David is Tumblr. 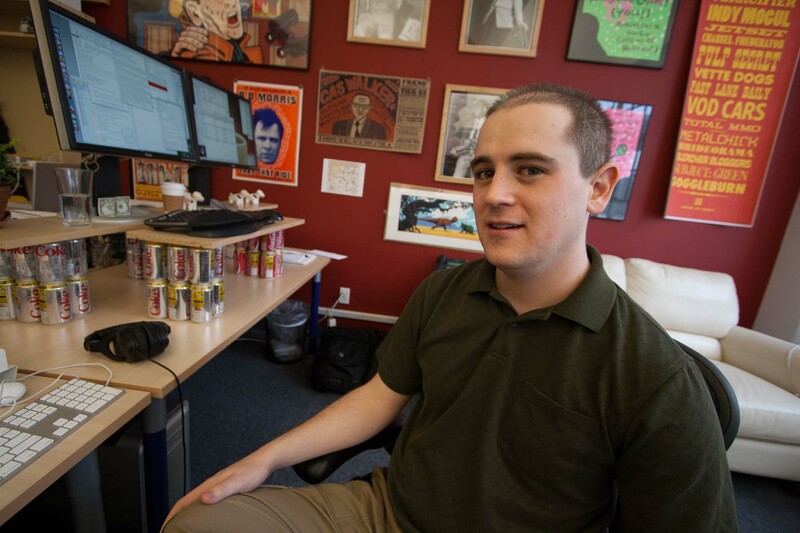 By June 2009, the staff had grown to include (clockwise from Jacob’s wall of hair) Jacob Bijani, Jared Hecht, Meaghan O’Connell, Peter Vidani, and Josh Rachford. 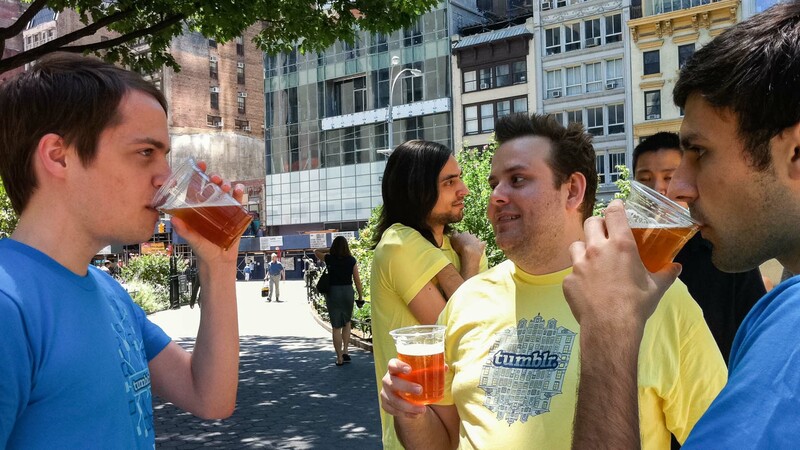 Peter, Jacob, Topherchris, Andrew Terng, Matt Hackett, and I tested new shirts at Shake Shack in June 2010. Generally, what Tumblr needs, and what Tumblr has always needed, is to get support and maintenance roles off of David’s plate so he can focus on the product. David’s perfectly able to worry about money and operations, but I bet he really doesn’t want to. At best, it would be a tremendous waste of his time and talent. We — internet users, creative people, publishers, socializers — will be much better served if David can focus on his product’s features, design, and messaging instead of worrying about server architecture and raising more money. 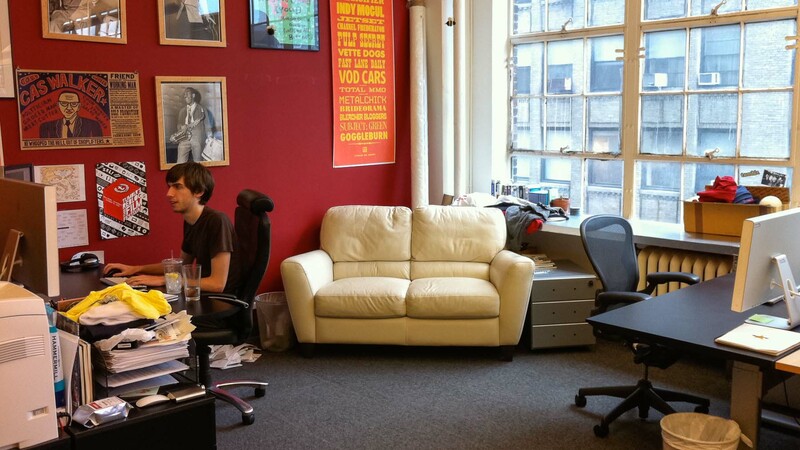 Shortly before I left Tumblr, in July 2010, the original corner of the office looked almost the same as it always had. This is why I’m optimistic about the Yahoo acquisition. Anyone who knows David can tell, very clearly, that he wrote every word of his announcement post. Not only did Yahoo let him end it like that, but the subhead on their official press release shows that Tumblr and Yahoo are seeing eye-to-eye on quite a lot already. In many ways, this feels more like a merger than an acquisition. This is clearly what David believes is best for his product. On such big decisions, he hasn’t been wrong yet. This time, though, I don’t have any doubts. Acquisitions on this scale usually work well — YouTube, for example, has gotten much better, faster, more stable, and more sustainable since Google bought it. More importantly, it gives David, and the rest of Tumblr’s team, the freedom to continue making the best product they can while offloading a lot of the grunt work to Yahoo’s leadership, staff, and infrastructure. As for me, while I wasn’t a “founder” financially, David was generous with my employee stock options back in the day. I won’t make yacht-and-helicopter money from the acquisition, and I won’t be switching to dedicated day and night iPhones. But as long as I manage investments properly and don’t spend recklessly, Tumblr has given my family a strong safety net and given me the freedom to work on whatever I want. And that’s exactly what I plan to do.